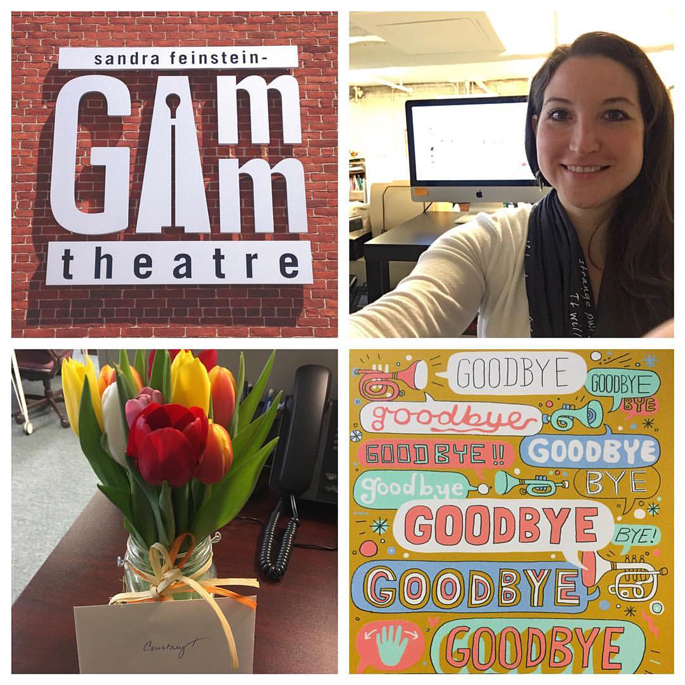 I've officially left my wonderful job at The Sandra Feinstein-Gamm Theatre in Pawtucket, RI where I have had the pride and pleasure of working as the graphic designer for the past six seasons. The decision that it was time to move on was made back in January, but I finished out my work for the current season last week. Leaving a job I have really enjoyed is not easy, but over the past five and a half years I have learned a lot that undeniably made me a better designer. Having become rather comfortable in the job, I felt it was time to challenge myself again. My friend Jon has been hired in my place and I couldn't feel better about passing the reins on to him. 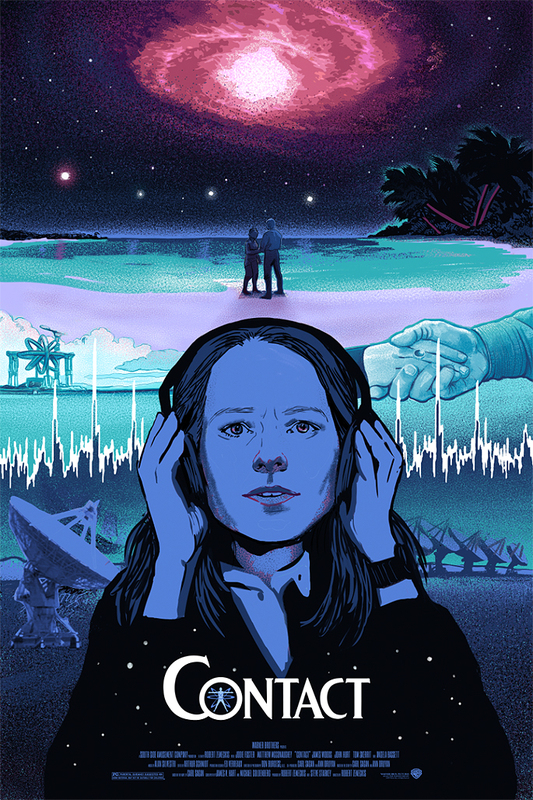 The Gamm is a fantastic place to work and I am grateful for the friendships I've made in my time there and very proud of the work we accomplished together. 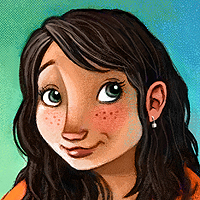 I hope to return to freelance illustration in the coming months. Unfortunately at present the leaving of my day job overlaps with my need to tend to health issues. So first and foremost I will be focusing on feeling better so that I can get my body to a place where it can physically handle illustrating again. In the meantime, I have time. Time to walk and read and take my medications and use the infrared sauna and improve my nutrition and day dream and draw and doodle and REFLECT. Reflect on how lucky I am to have the chance to follow my heart and my art, wherever they take me.